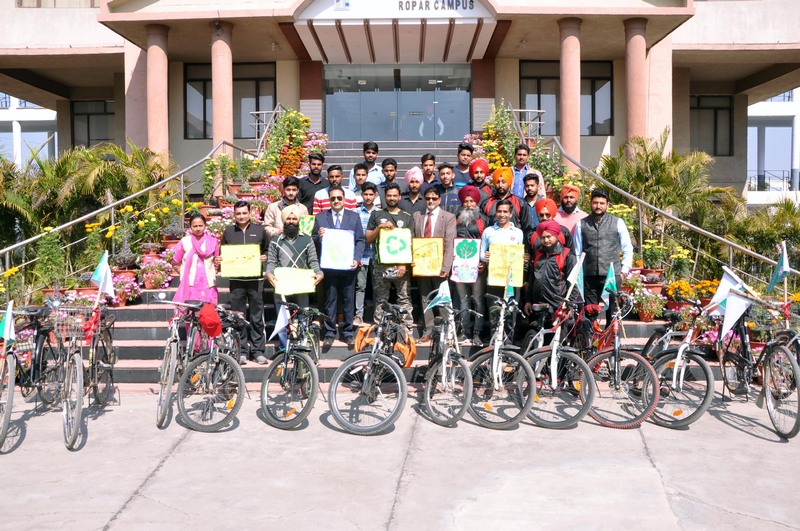 Noted environmentalist Arvind Mishra will be welcomed on 23rd February at Rayat-Bahra Ropar Campus during Trans-India Cycling Campaign where he'll travel 10,000 KMs across Indiato spread awareness on climate change. Mishra has a goal- to talk about the importance of sustainable development and living to as many Indians as possible. For a period of six months, he has started from Delhi, shall go to Kanyakumari and end his journey in Kashmir. 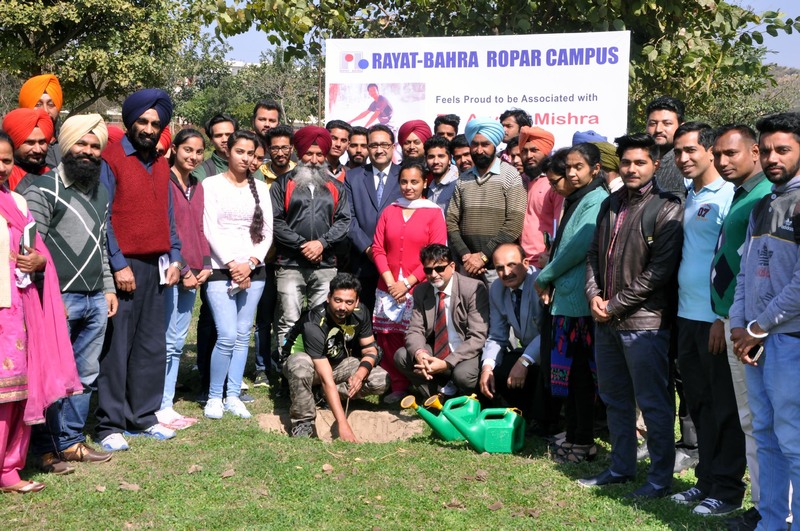 Students will cycle with him from Mohali to Ropar and will plant saplings of Oxygen rich trees on the way, said Dr. Suresh Seth, Campus Director Rayat-Bahra Ropar Campus. 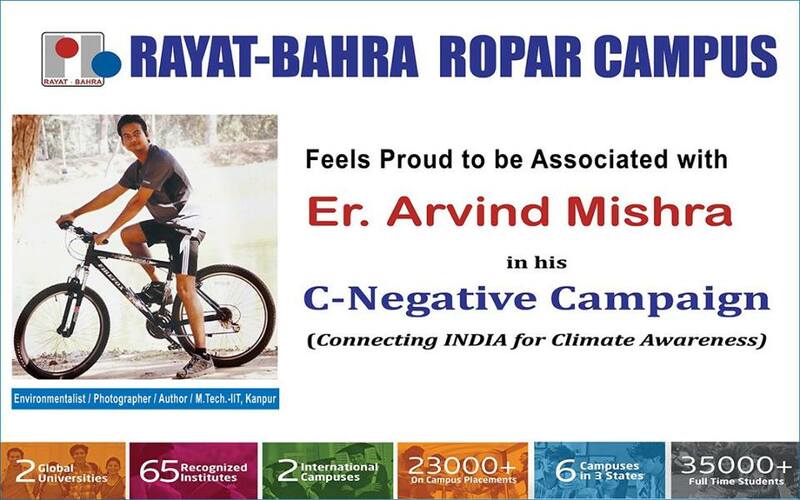 Further he added that Rayat-Bahra Group feels proud to be associated with Er. Arvind Mishra in his Climate Literary Campaign.